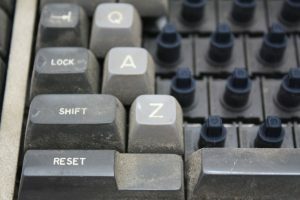 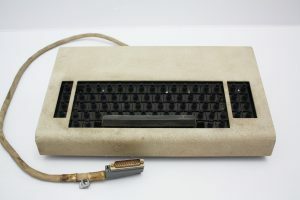 I recently acquired an IBM keyboard that was pretty dirty but I felt I could clean it up and refurbish it quite nicely. 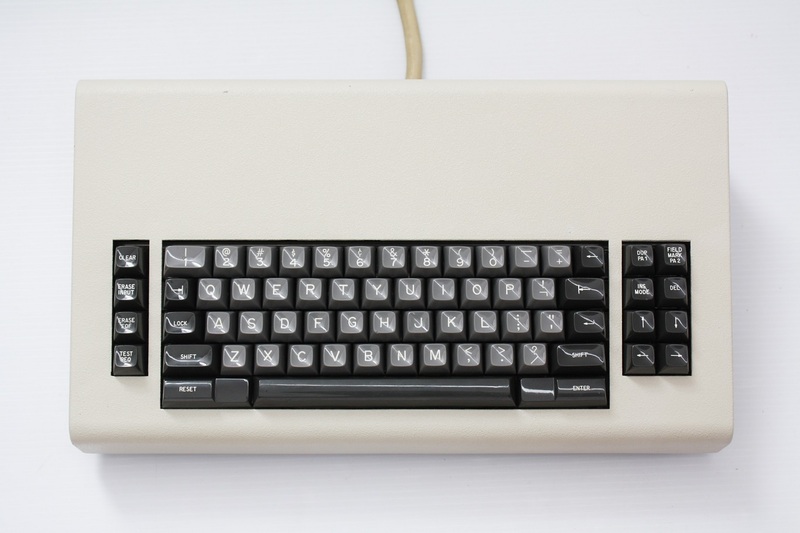 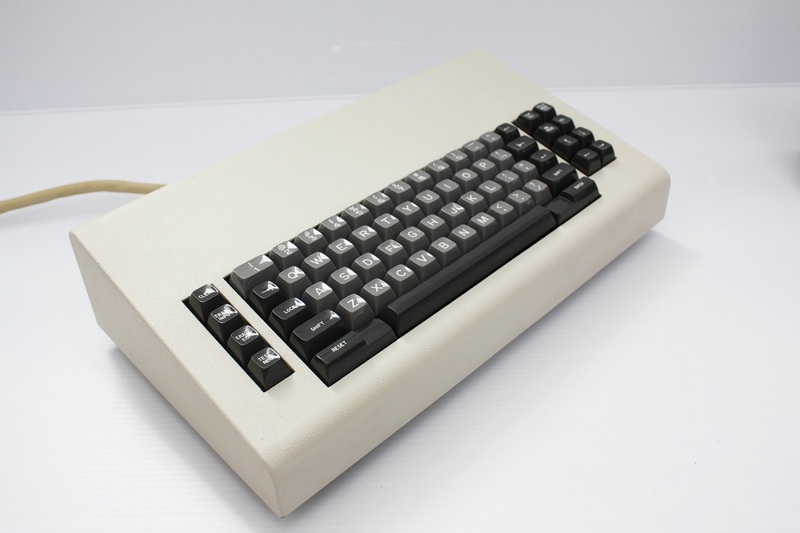 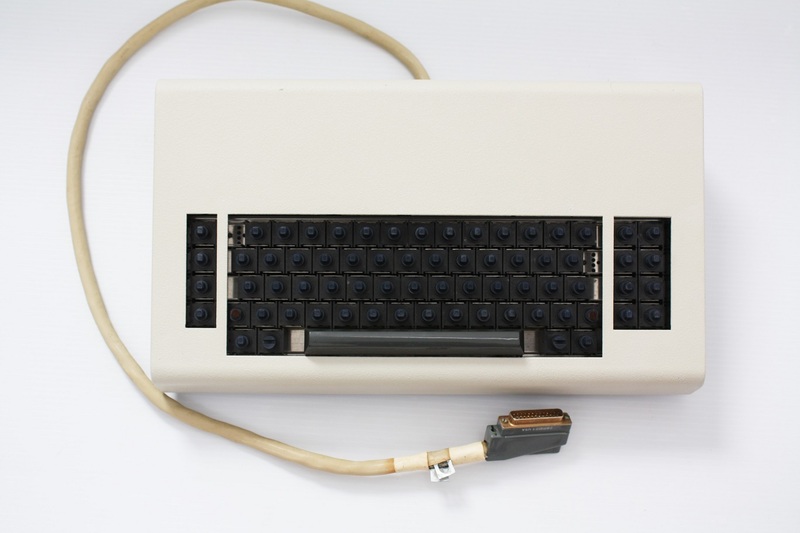 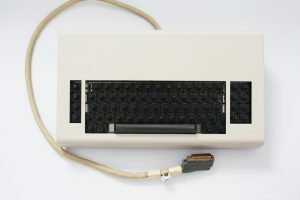 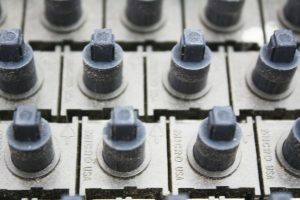 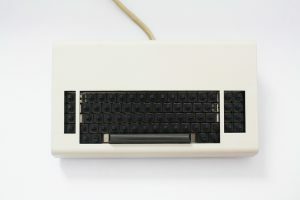 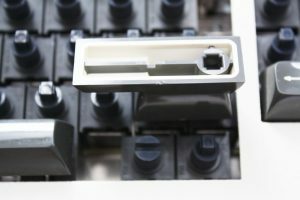 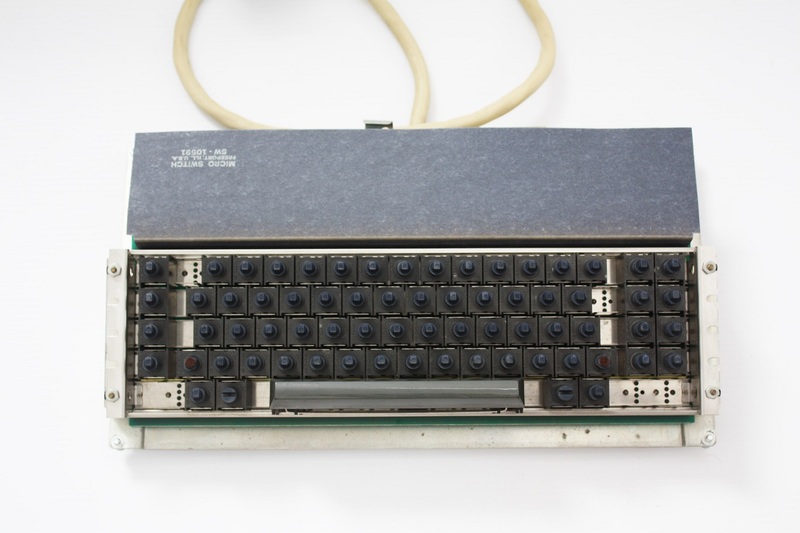 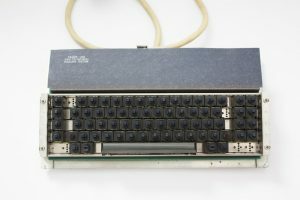 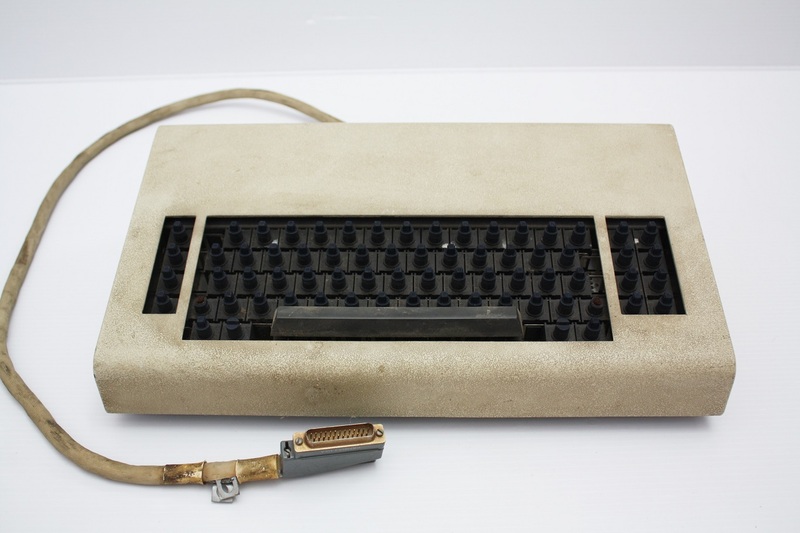 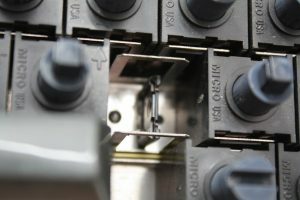 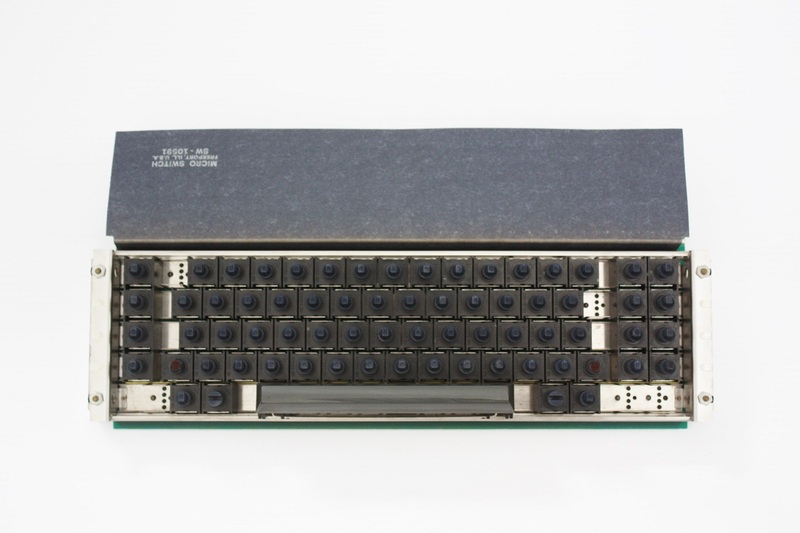 I knew this to be an old IBM keyboard but there are two variations of this keyboard including one with IBM beam spring key switches and a second one with Micro Switch key switches. 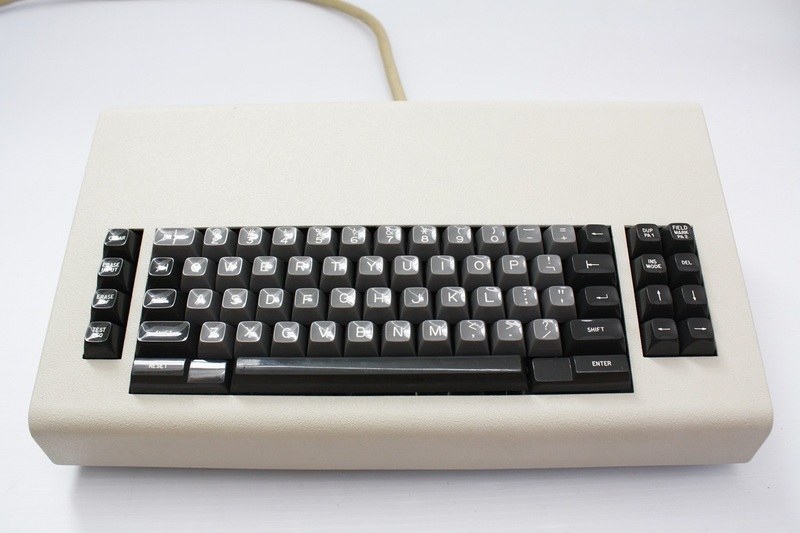 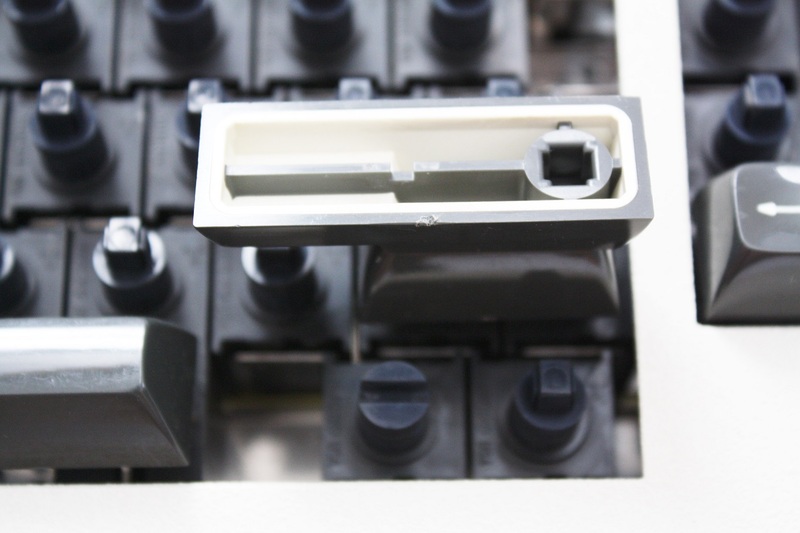 These keyboards are very rare with only one other keyboard with Micro Switch internals surface from the past. 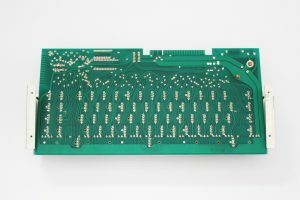 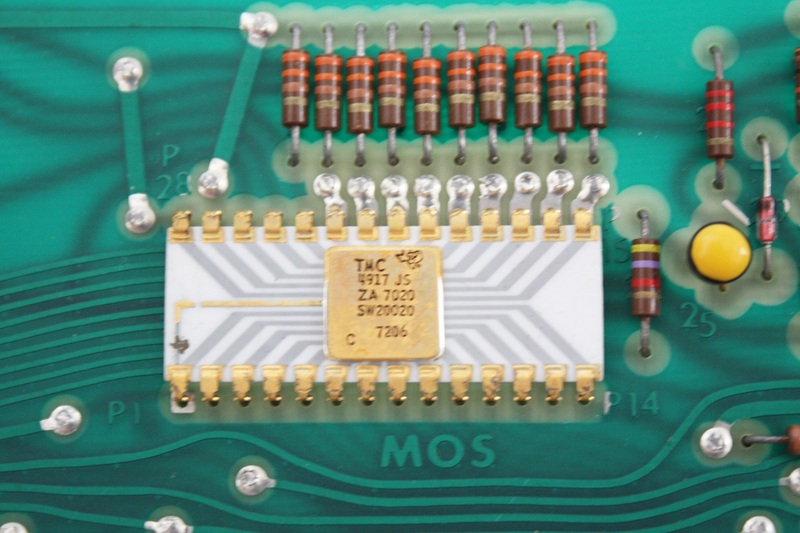 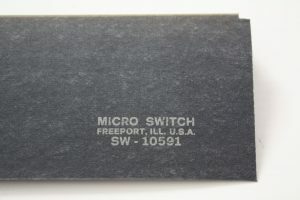 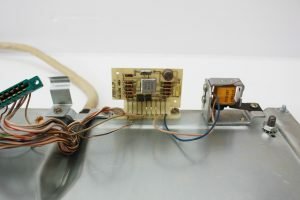 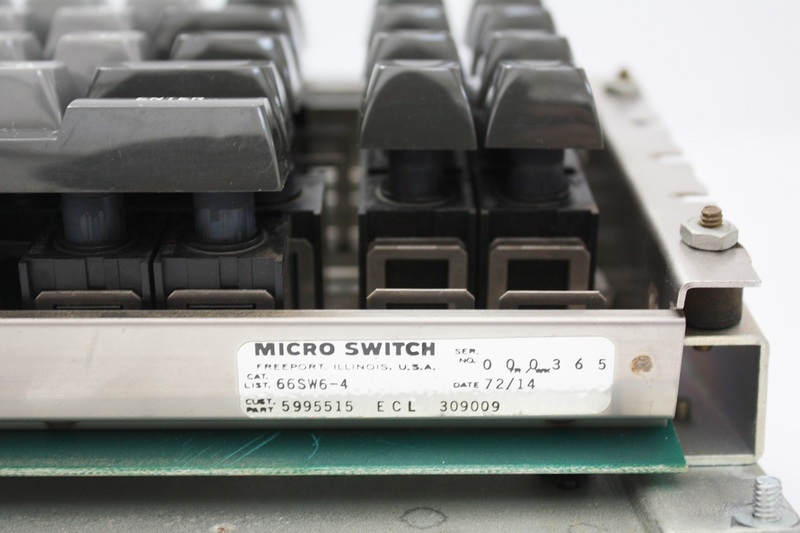 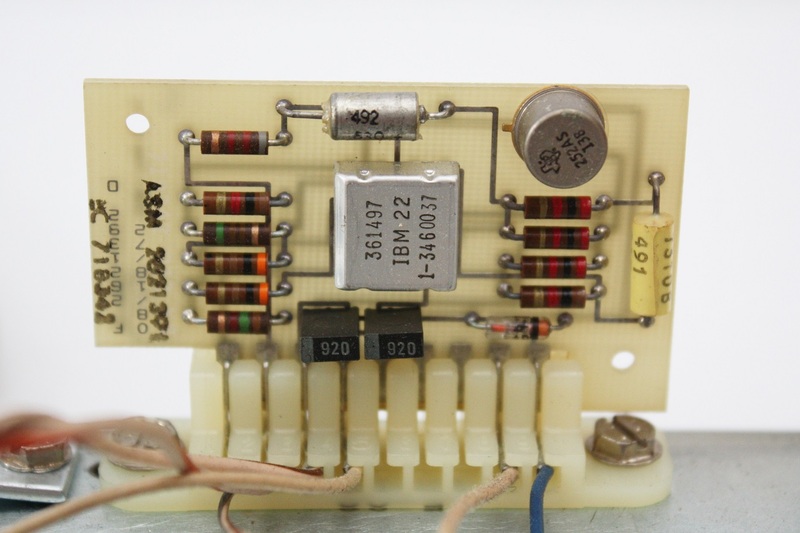 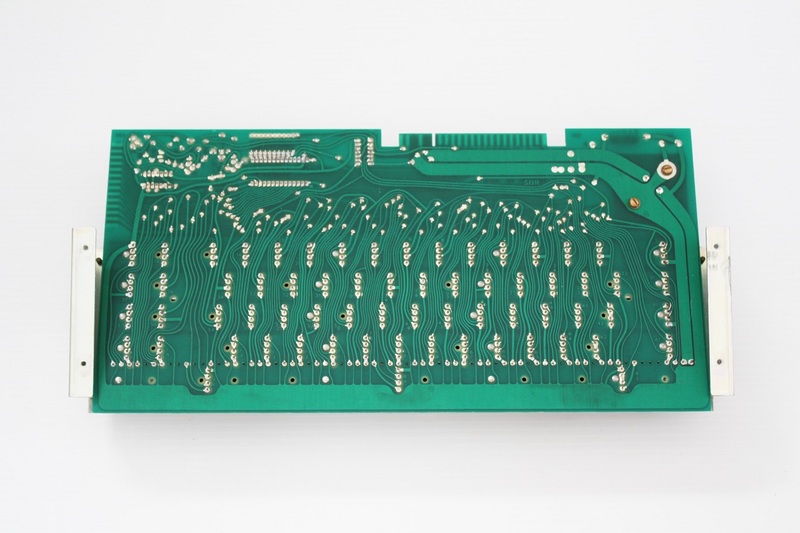 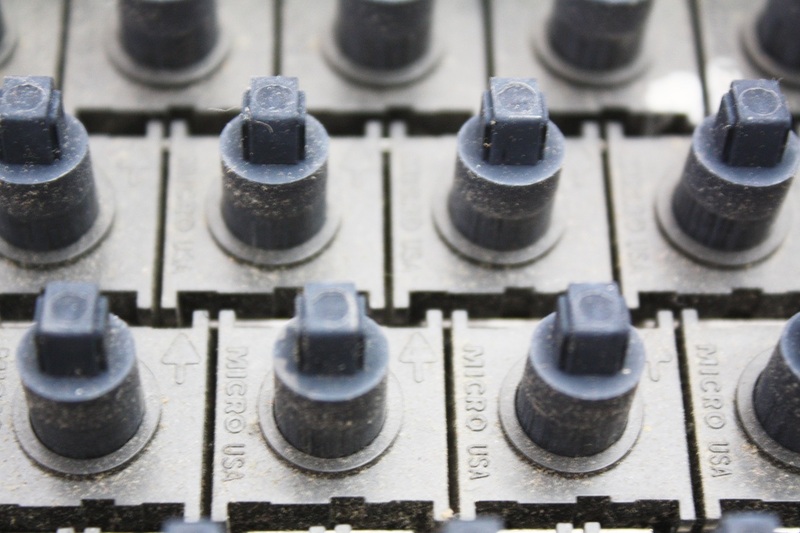 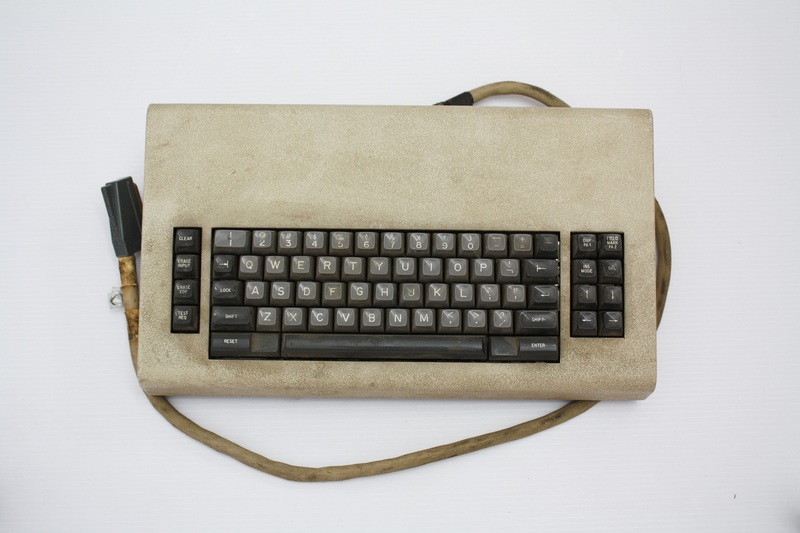 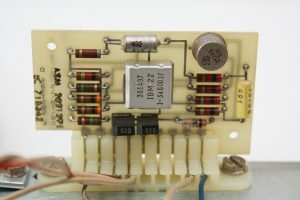 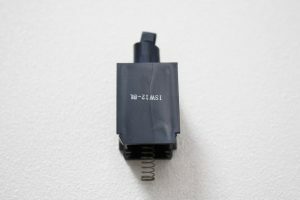 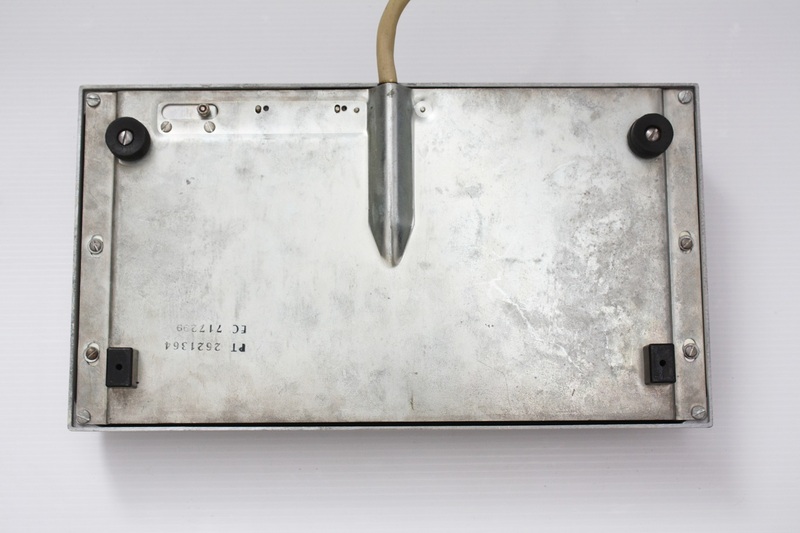 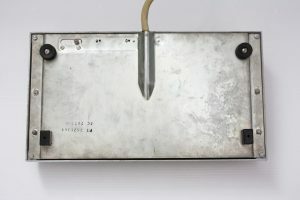 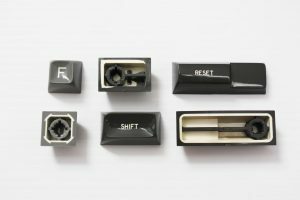 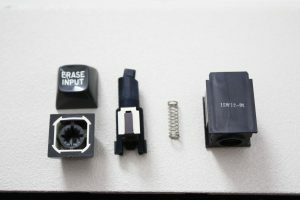 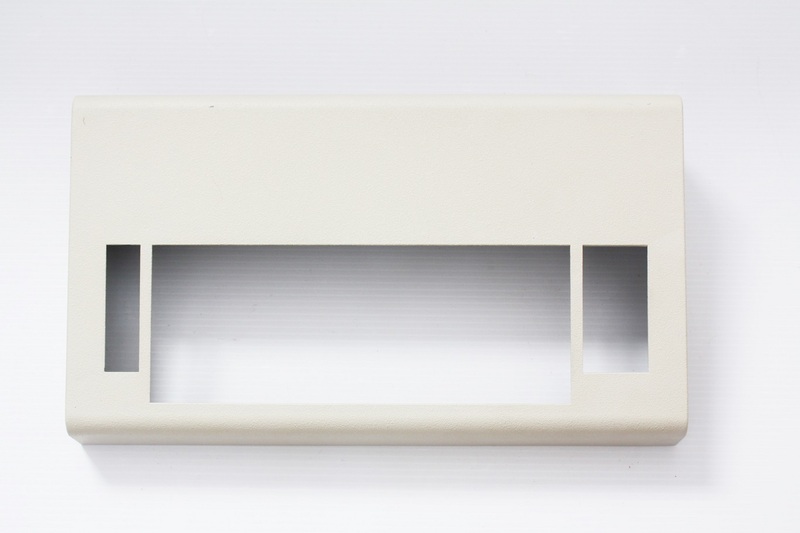 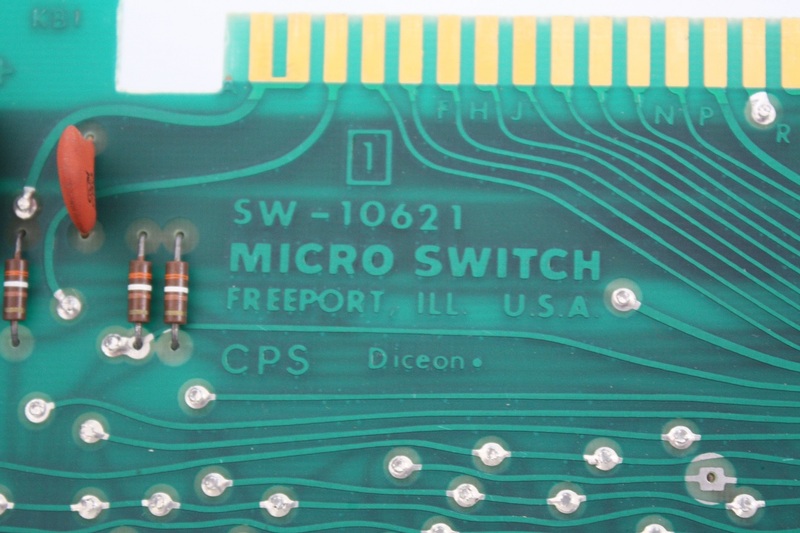 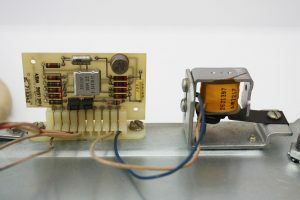 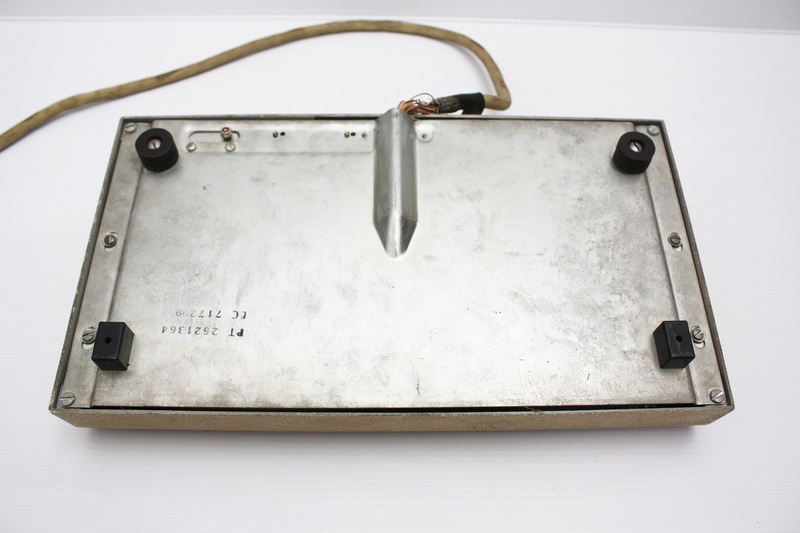 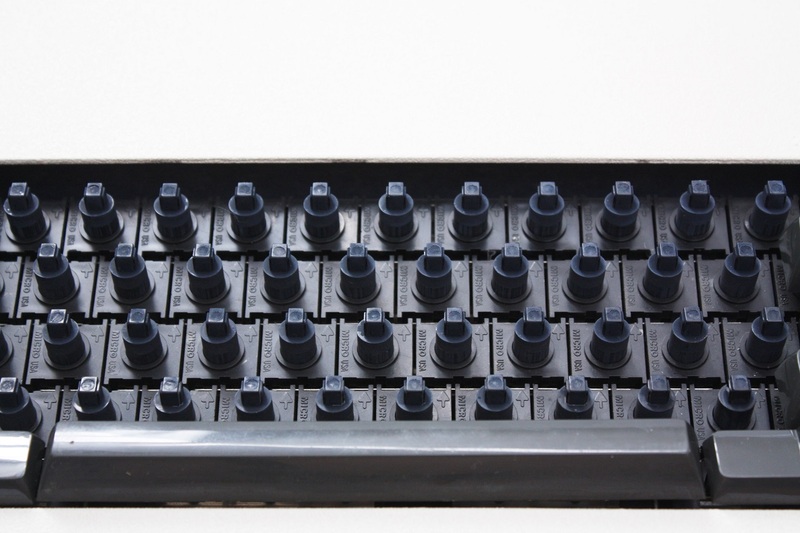 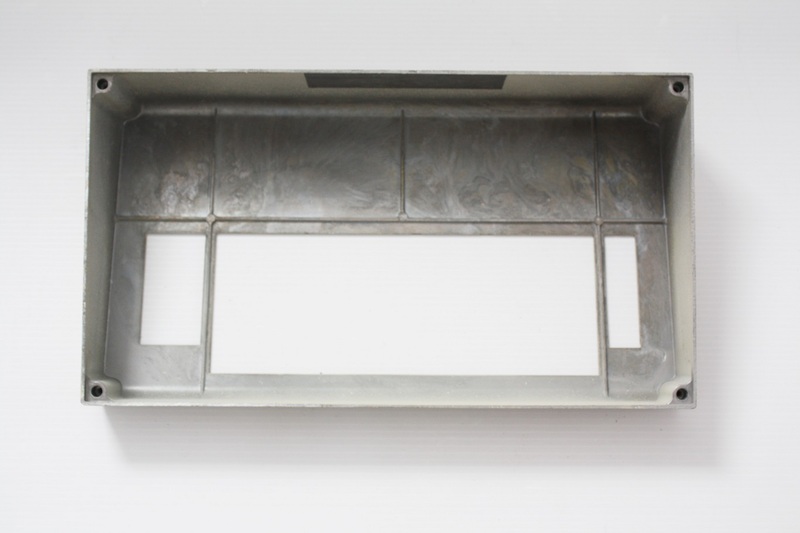 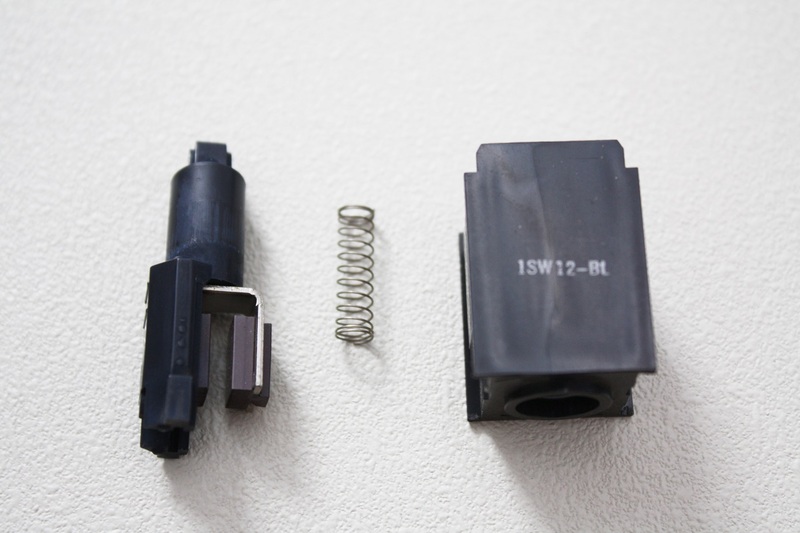 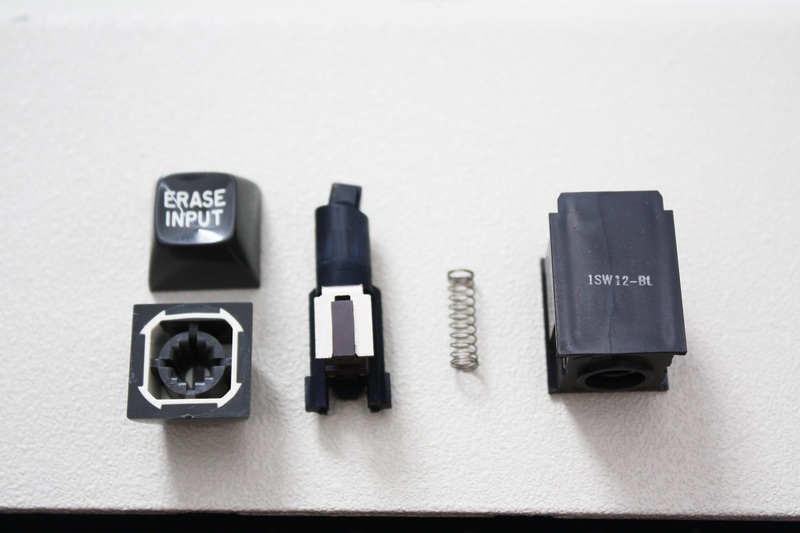 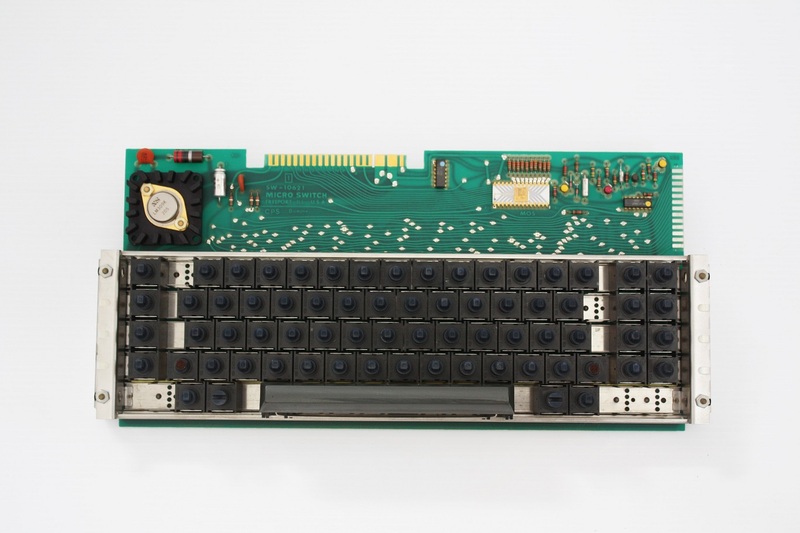 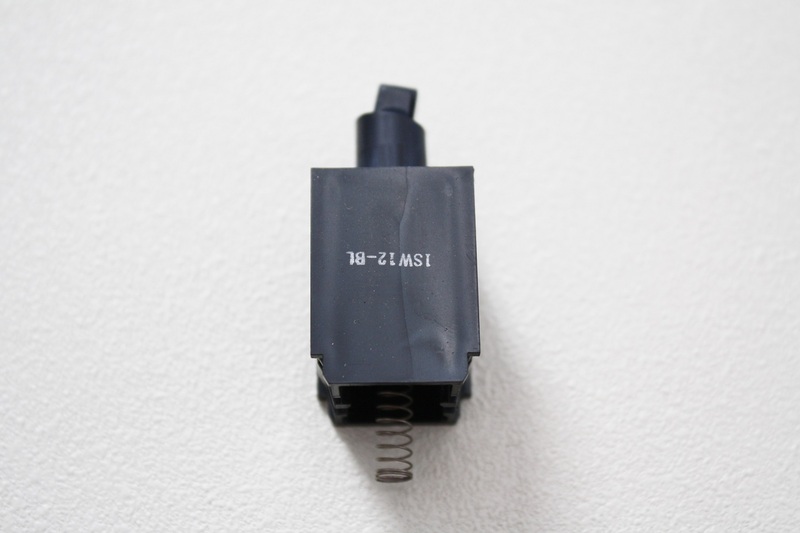 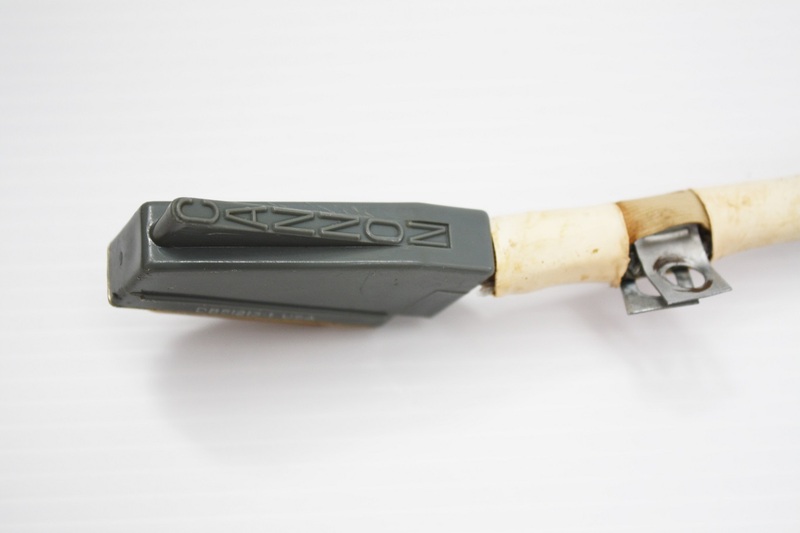 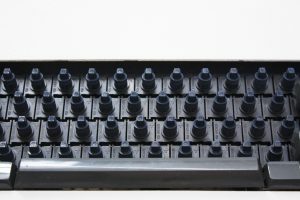 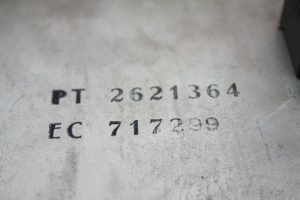 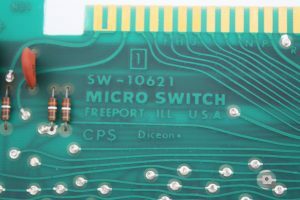 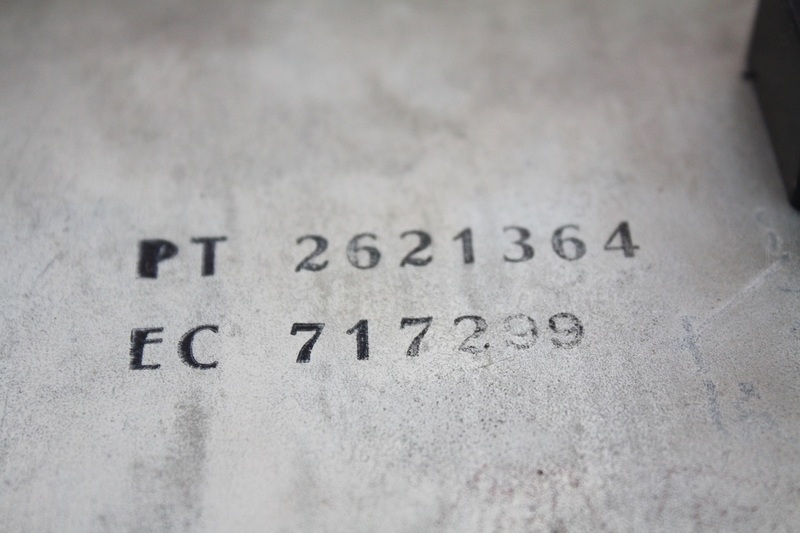 This keyboard is from the 14th week of 1972 according to the Micro Switch keyboard assembly identification and this is further confirmed through the date codes on various integrated circuit components. 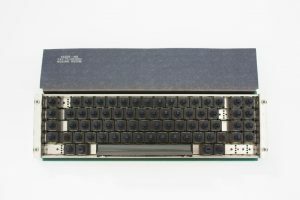 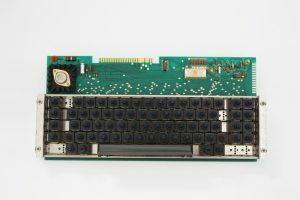 The Texas Instruments keyboard controller from the sixth week of 1972 and the IBM “key clicker” circuit board is dated August 18, 1972. 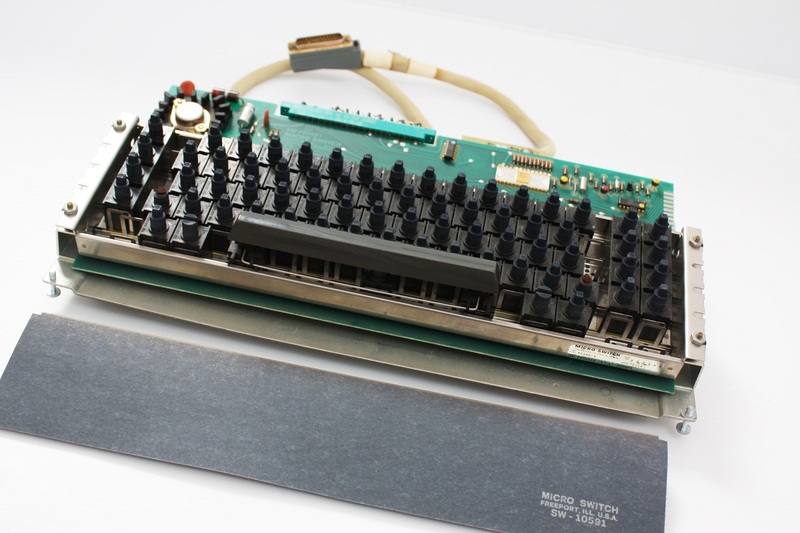 In researching information, this keyboard was found in the IBM 3277 Troubleshooting Guide found on Bitsavers here. 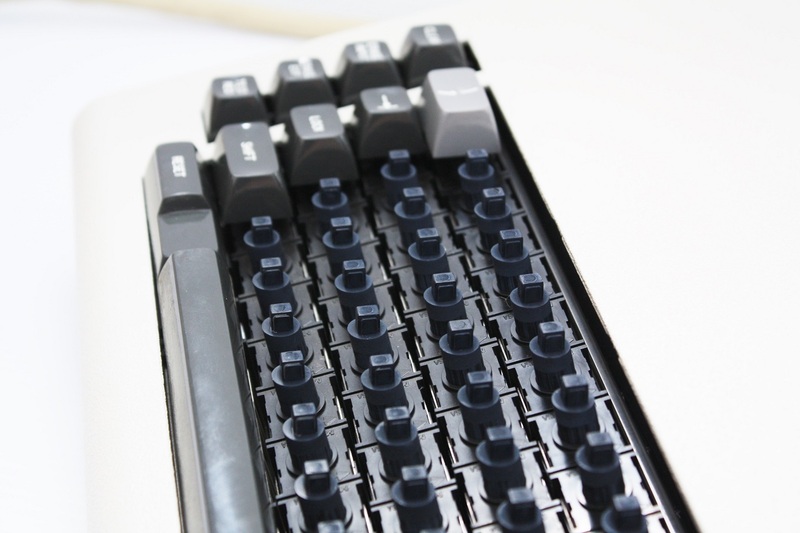 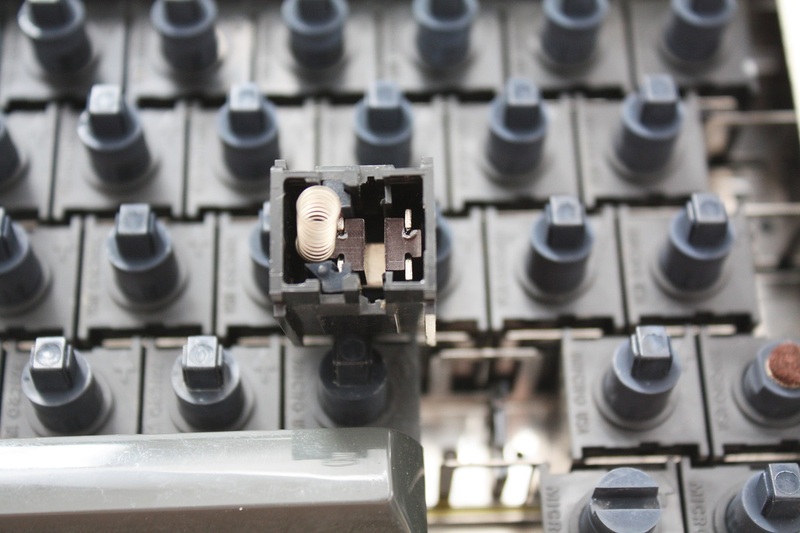 This is known as the “typewriter keyboard” model. 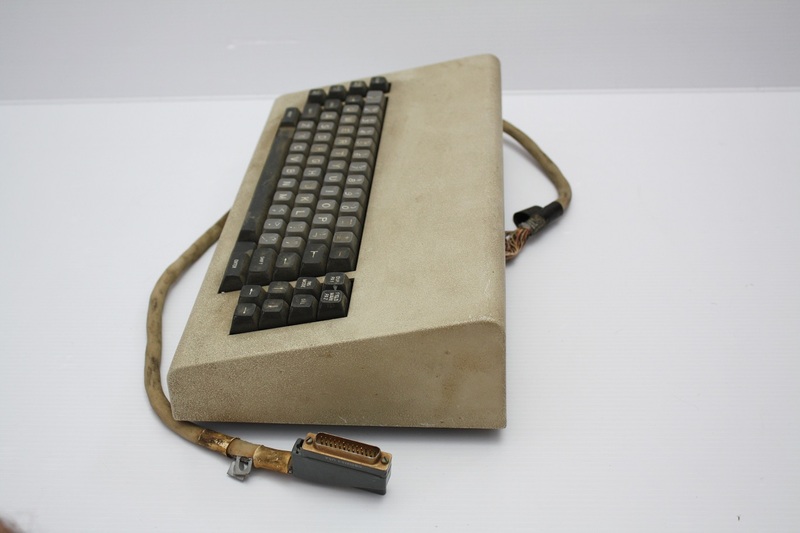 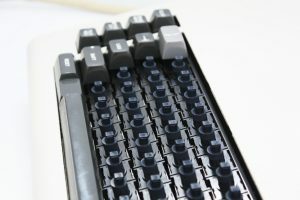 If you have any further information on this keyboard or knows of others (Seebart on Deskthority is the other) than please leave a comment. 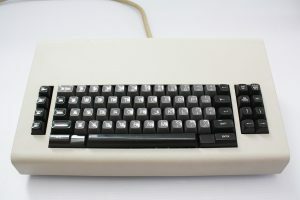 I recently obtained a IBM 3277 keyboard. 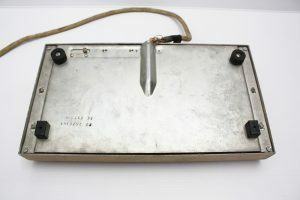 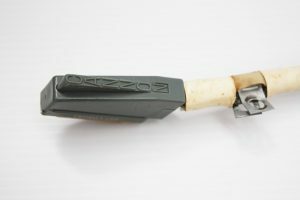 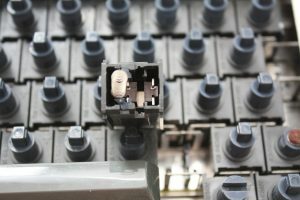 It was part of a large amount of electronics I bought @ auction. 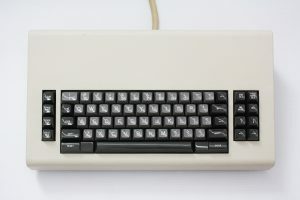 Thanks for helping me identify the keyboard.